Bea True's Healing Story-Blog: You have to pull those weeds out. You have to pull those weeds out. When we "plant" the blame for Hashimoto's on things like gut issues, adrenal fatigue, hormonal imbalance, antibiotic use, gluten, etc, we are hovering over the symptomatic superficial surface. The ROOT of all these issues lies much deeper. When we dig in and look deeper, we see very clearly where all this dis-ease stems from. When we ask WHY are there these "gut destroying bulimic tendencies" plaguing so many women, we see a root of control issues, perfectionism, self-loathing, and fear. When we ask WHY of hormonal imbalance, we see the ugly root of an environment bombarded with estrogen and bizarre chemicals, and again, when we ask WHY is this happening, we see haphazardness, greed, and a disconnect from the harmonious ways of Mother Nature. Likewise, we see the use of birth control pills that obliterate the female cycle with the synthetic disruption of natural hormonal health, and when we ask WHY is there this willingness to shut-down this natural flow, we see another unconscious disconnect-- a lack of reverence and respect for the powerful female energetic system. When we ask WHY is gluten wreaking havoc on human beings, we see that it is human beings that wreaked havoc on gluten, making it an unrecognizable alien food form-- a gross exercise in haphazardness, greed, and the fear of lack. When we ask WHY the over-use of antibiotics and other pharmaceutical chemicals, we see a society hooked on sickly lifestyles and demanding speedy-fixes and a "health care" system that, in its own equal laziness and greediness, obliges by obliterating one ailment only to set patients up for more dis-ease-- which is "neither healthy nor caring" --and when we ask WHY is this happening, we see a firmly rooted arrogant and ignorant disregard for our shared "non-hierarchical" humanity. When we ask WHY are adrenal glands burning out, we see people living in a chronic state of "fight or flight or freeze," with angry defensiveness as the standard response to life matters, and when we ask WHY is that happening, we see a world rooted in unacknowledged trauma, struggle and strife, push and pull, ruled by fear. It is the answers to all of these questions, and many more "rooted beliefs," that we are called to address: these are "the twisted, tangled weeds we need to pull out" in order to eradicate the spread of dis-ease. If we choose not to, by pretending we don't see what we see and don't know what we know, it stands to reason that the infected roots will deepen, the weeded path widen, and the dis-ease will flourish. 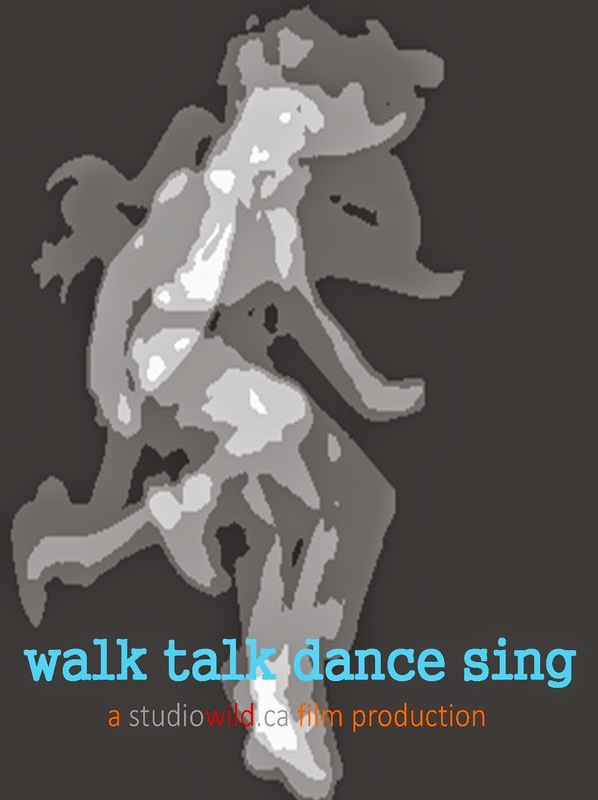 This is the evolutionary "unraveling" story of "Walk Talk Dance Sing." Photo quote: Deni Roman, www.mauiyogapath.com, Master Iyengar Yoga Teacher and Wellness coach, with a history of Thyroid Disease, featured in "Walk Talk Dance Sing"